^I was going to attend this, but my friend who is hosting the Orchard beach car show tomm ask me to help out. Cant do both, but I hope you guys have a nice turn out. ANY CAR SHOWS OR MEETS FOR 2016. IF SO COUNT ME IN PLEASE. 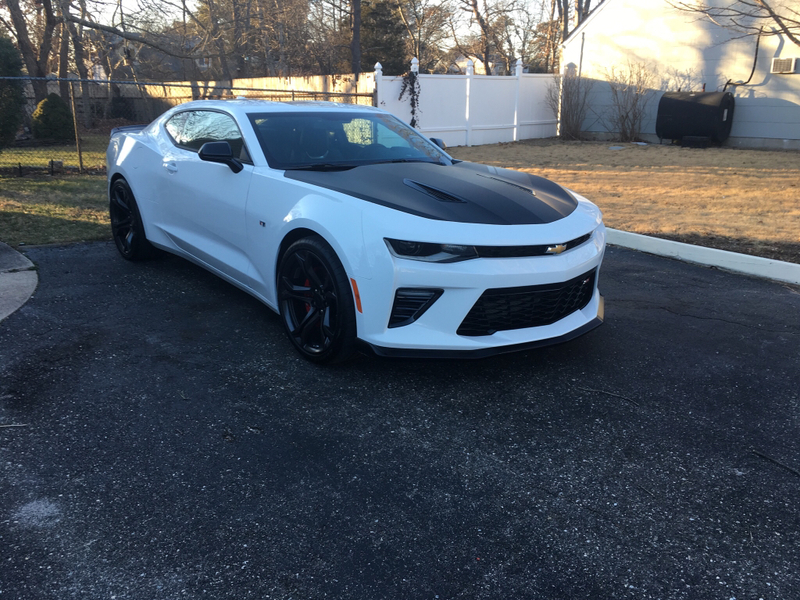 I am new dude I pick up my car this sat 2017 1ss with the 1Le package summit white. I see your in Mount vernon, Im in New Rochelle. My boy also has a White 13 1LE in yonkers. The next NY5THGEN meet will be on April 30th (Sunday) at the Bellmore train station...weather pending of course! Last edited by Kendell347; 04-04-2017 at 12:41 PM. Last edited by Kendell347; 07-09-2017 at 01:52 PM. 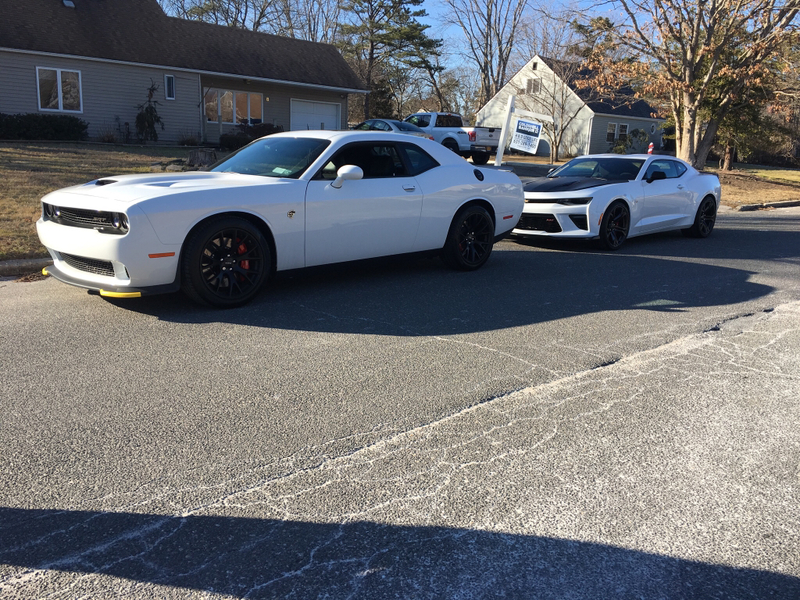 The weather looks to be improving for tomorrow morning, with that said, it looks like a great day for a Camaro meet up. The meet will take place on Sunday August 13th. If you’re looking to attend our annual charity BBQ on Sunday August 27th and would like to prepay or let me know that you will be coming, please see Kendell.